is designed and developed considering accounting hassles faced by businessmen in San Antonio, Texas. Leave Everything on us | QuickBooks Setup San Antonio. We understand your business needs and conduct a profound analysis of the same. A careful installation of QuickBooks setup San Antonio is highly significant, as the entire financial data has to be compiled and the complete accounting process is redefined. 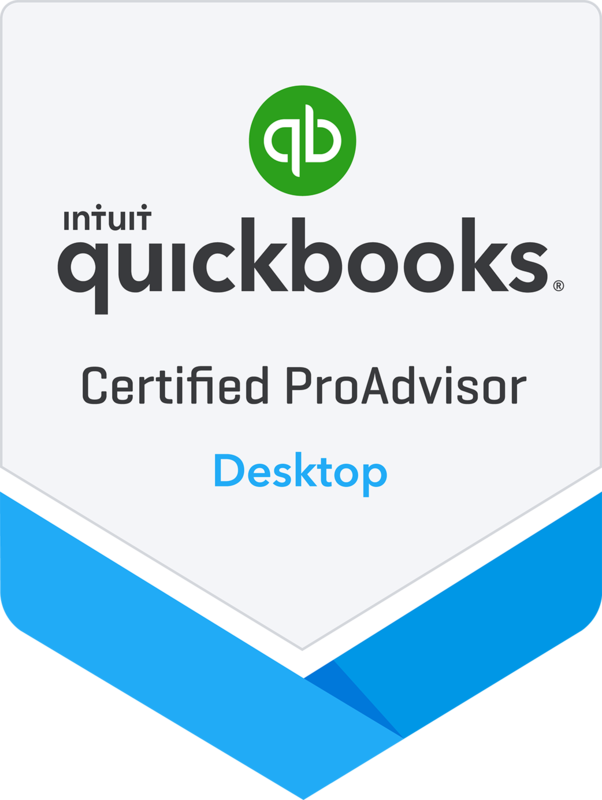 With our QuickBooks services you can leave everything on us. It is a proven fact that QuickBooks are designed and developed considering accounting hassles faced by businessmen in San Antonio, Texas. Its features and functionality are implemented in order to alleviate the work load of a common businessman, provided, the initial setup is done with utmost care. Don’t waste your precious time to figure out things. We understand your business needs and conduct a profound analysis of the same. Our support services answer all queries regarding, which accounting system to choose, which of the charts can best solve your purpose and how to enter, access and manage balances. These questions are of utmost concern specially when you are switching to QuickBooks from manual accounting. This is how a complete training plan for QuickBooks support and setup requirement of your business is designed. Our QuickBooks support services aim at giving you a smooth switch over to a smart accounting system. We dig into your business pattern to understand your needs. Install the setup, create and organize charts that perfectly suits your organization. Help in entering beginning balances. Print and analyze the balances to reconcile with the old ones.